In today’s guide, I will show the easy & quick way to delete the Voicemail greetings from your Android device. Also, you will get some more information related to Voicemail. The telephone systems have the feature named as Voicemail. VoIP is the best example of it. When a receiver is unable to pick up the phone, then the caller can leave the voice message on the receiver’s phone. In older telephonic machines, such messages were stored as a voice message directly, and the receiver can hear them later. In modern telephone systems, such info is being stored on the server of the service provider in the user’s mailbox. It is similar to email in which the messages are saved in the form of audio instead of text. Why delete the Voicemail greeting? When you first set up your Android phone, it may ask you to record your greeting for the caller. 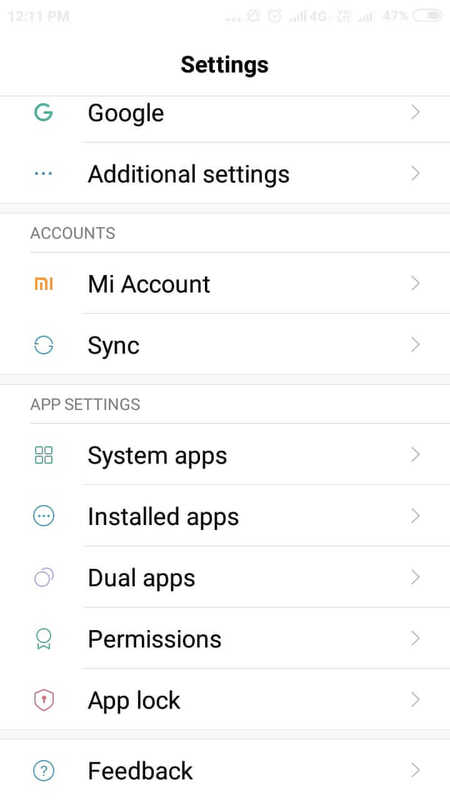 You can also keep the default greeting stored on the device. 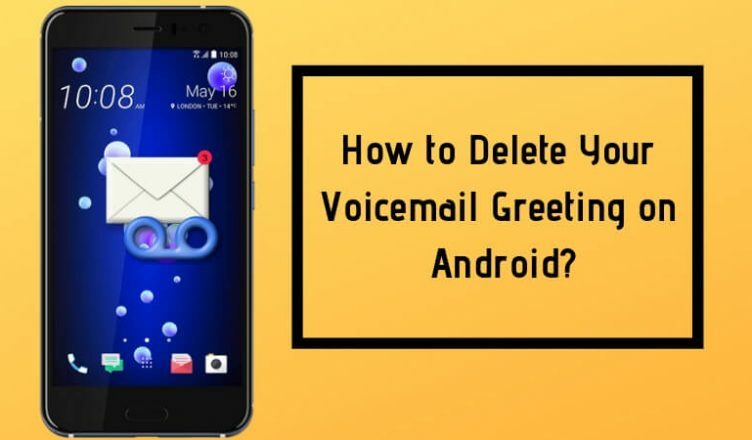 But, in future, if you want to customize the Voicemail greeting or want to create a new one, then you may need to delete the old recordings from Android. It may not be necessary depending on the Android device model & version; it’s good to know the process. How to Delete Your Voicemail Greeting on Android? Open the dial pad on your mobile phone. You can see the Voicemail hot button (in most cases, it is the number ‘1’ on the dial pad). Press & hold that button, and it will take you to the Voicemail directly. You can also go to the Voicemail from the phone menu. Now, you will hear the Voicemail greetings instruction recorded on the phone. You will be asked to press a specific number to change the greeting. Follow the instructions and press that number. You will be asked to delete your current Voicemail greeting. Click on the ‘Yes’ button that appears on the screen if you want to remove that. You can save your new recorded Voicemail greeting or can use the default recorded option. Wait and hear the new Voicemail greeting message that the instructions speak out. If you want to keep that recording as your Voicemail greeting, then save it. Or you can re-record the message to get a different greeting. That’s it. You have deleted the old Voicemail greeting on your Android device and stored the new one. Congratulations! How to disable Voicemail on Android? 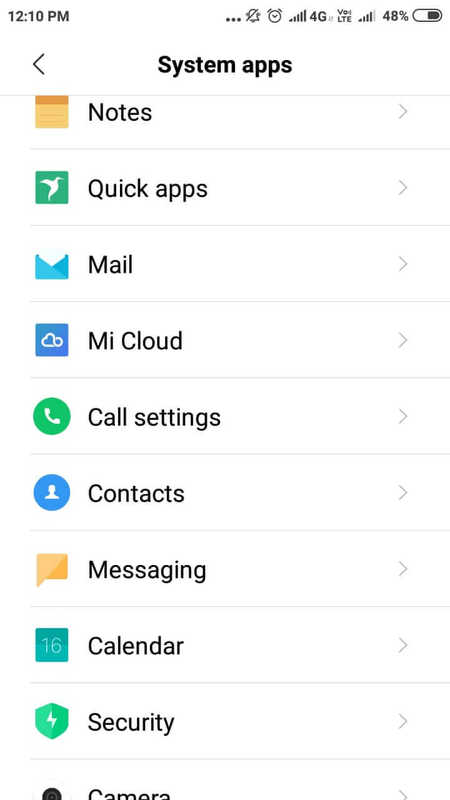 Go to “Phone Apps or “System Apps” and open it. Now, click on the “Settings” or “More Settings” option. 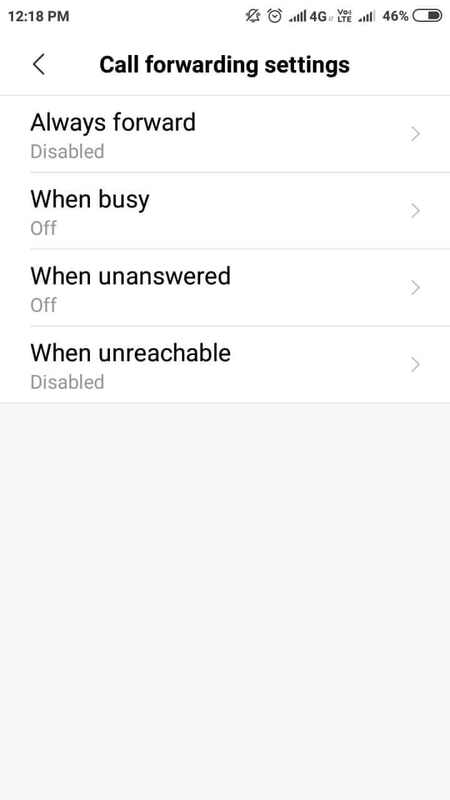 Remember that if you don’t have this option, then this method will not work for disabling Voicemail. Scroll and check for the “Call-forwarding” and tap on it. 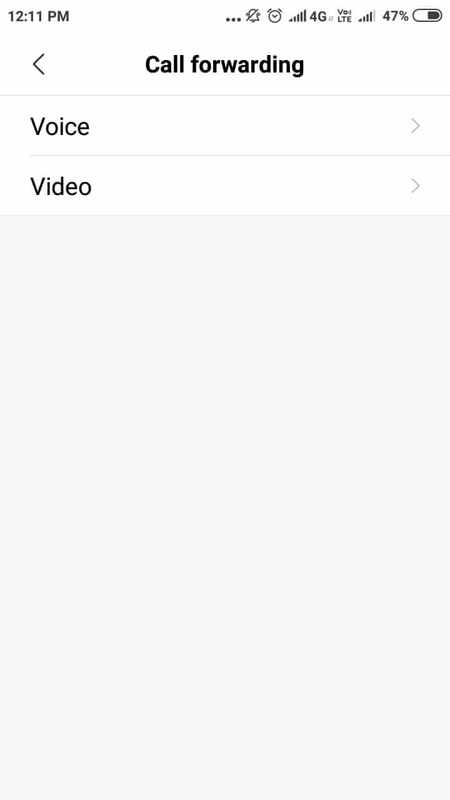 You may be asked to choose from “Voice Call” and “Video Call” forwarding settings. Choose the Voice Call option. 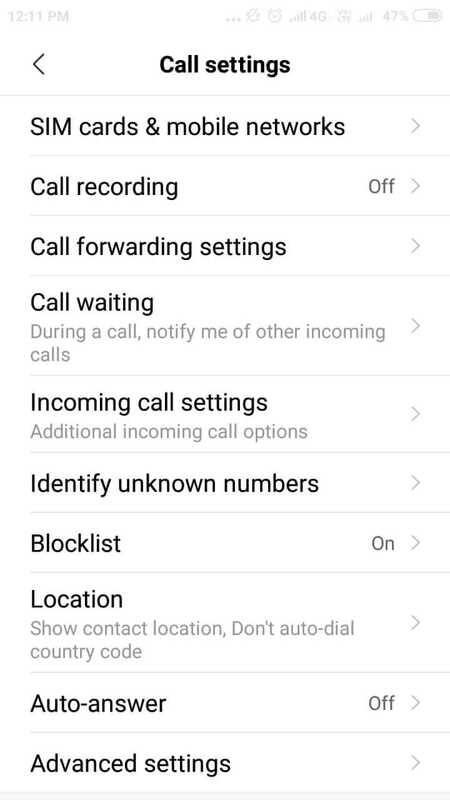 Disable call-forwarding and save the settings if your device asks. You have disabled Voicemail now. You can use the third-party Android app to disable Voicemail on your device. After the installation is done, open the app and follow the sign-up process. Setup the app and tap on the ‘Call Activation Code’ option. After a while, you will hear a beep sound, and the call will be disconnected. Now, you will not receive any Voicemail on your Android. In case, if you still redirected to the Voicemail inbox, then follow the steps above in the app. Depending on which Android phone model you are using, you can dial the carrier code and directly stop the Voicemail service. Open the dial pad on your Android and dial the below code according to your device. Follow the carrier instructions and enter your Pin or other details if asked by the audio instructions. If you follow these above steps correctly, you will be able to disable the Voicemail on your Android device. If you want to re-enable the Voicemail service on your Android device, then you can easily do that from your phone settings. I hope this guide will help you in deleting your old Voicemail greetings and record the new ones for the callers.